A Unique & Stunning Four Floor Exhibition Space. Standing right across from the Istanbul Modern Museum and visited by approx. 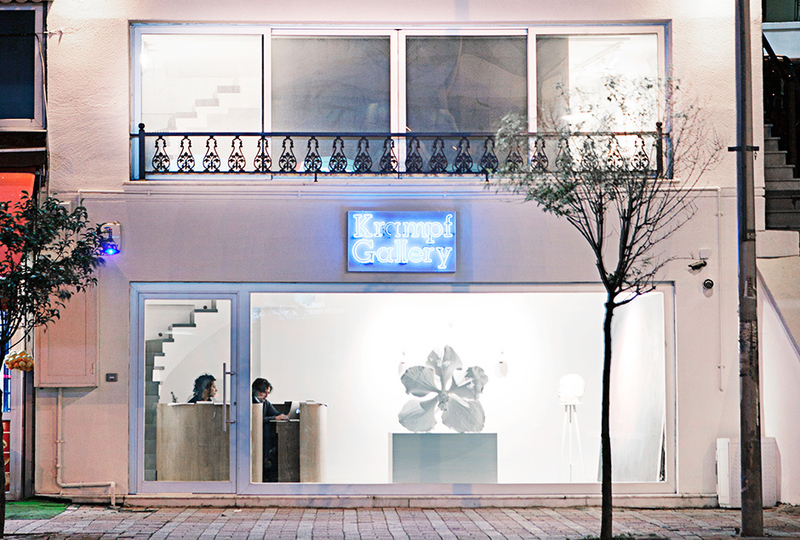 two hundred fifty people per week, Krampf Gallery is already a city landmark. Spanning four floors and located in the busiest district of the city, Krampf’s space has the presence of a small foundation rather than a gallery. Because it is located on the main road running along the Bosphorus, the gallery also enjoys close proximity to two million people in walking, driving, and tram traffic each day.